CEO strives to improve services to participants and build on the strengths of our core program model. 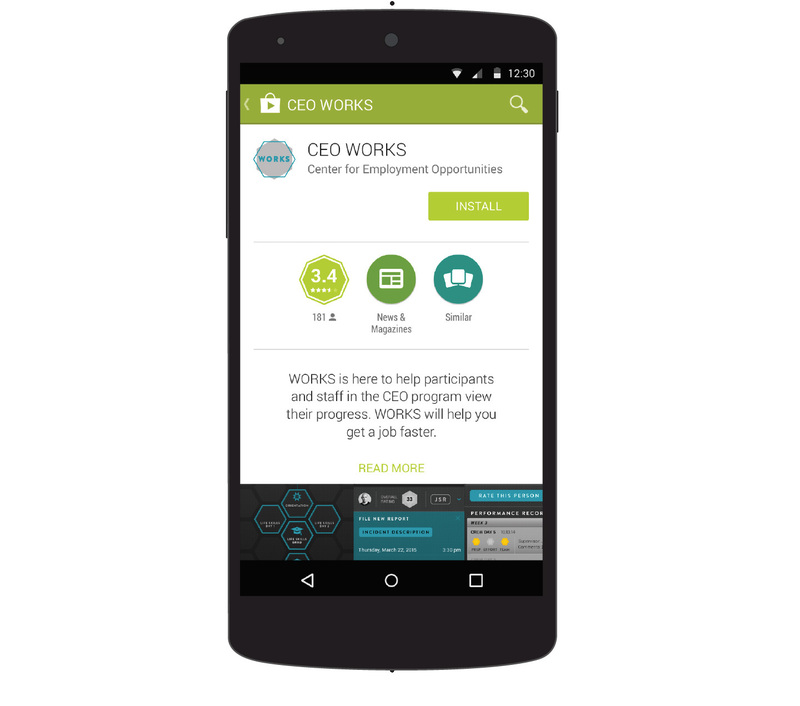 A dedicated Program Innovation team at CEO works in close partnership with leadership, staff, participants, and the Learning and Evaluation department to design, implement, and evaluate new ideas and approaches. CEO is modernizing Passport to Success (PTS), its existing paper evaluation tool that site supervisors use to provide daily feedback on participant performance. A new integrated mobile Digital PTS app facilitates real-time communication between CEO site supervisors, job coaches, and participants. In addition to streamlining basic CEO functions like transitional work attendance and daily feedback, the Digital PTS will ultimately house online training modules and employment resources. 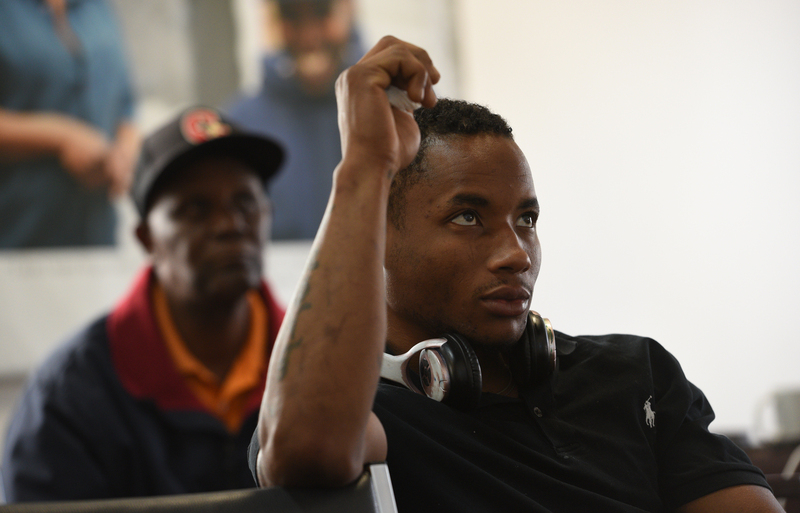 In 2015, CEO received a Social Innovation Fund grant from the Mayor’s Fund to Advance New York City to partner with the Center for Alternative Sentencing and Employment Services (CASES) to increase access to mental health treatment for participants. The project embeds a Licensed Clinical Social Worker (LCSW) at CEO’s program headquarters and builds the knowledge and capacity of CEO’s front-line staff to address mental health issues. The on-site LCSW introduces available services and oversees the self-administration of mental health and substance use screenings for 2,000 participants each year. From these initial screenings, the LCSW follows up with participants for one-to-one private assessment and composes a care plan to address their individual mental health needs. CEO’s Constituent Voice (CV) initiative is designed to use participant feedback to inform programming across all CEO sites. With CV, participants are asked a series of questions via text message regarding their experience during various phases of the program. CEO staff follow up on these responses individually during regular meetings. CEO has reached more than 650 participants via SMS surveys and more than 75 participants via focus groups, and has already made several program adaptations based on feedback. CEO began developing its Economic Opportunity (EO) initiative focusing on supporting the long-term financial stability of participants and their families. The EO initiative takes a research-driven approach to developing skills training modules that lead to career pathways and improved financial empowerment.